Country’s leading car manufacturer and Indian arm of Japanese car maker Suzuki Motors, the Maruti Suzuki India Limited has launched the facelift version of its best selling hatchbacks Alto 800 today in Indian car market with starting price of Rs. 2.49 lakh (ex-showroom price, New delhi). The facelift Alto 800 receives minute cosmetic changes on front fascia, inside the cabin, and increased fuel efficiency performance with new option of colors. 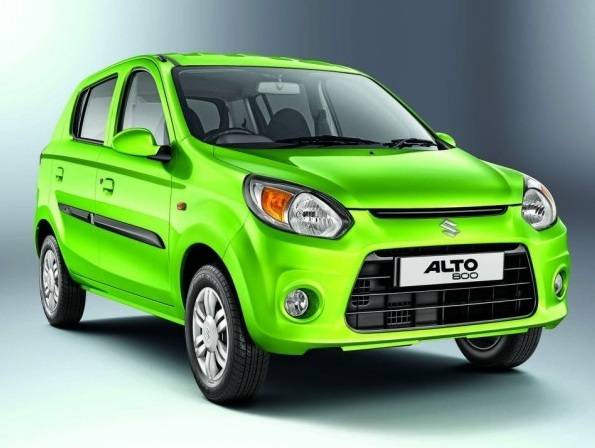 According to sources the upgraded Alto 800 will deliver an improved fuel performance of 24.7 kmpl, 9 % better than its erstwhile version which delivered an average of 22.74 kmpl. The CNG trim is reported to deliver an average of 33.44 km/kg an increase of about 10% as compared to previous version. Continuing the same engine configuration of 796cc three cylinder engine boosting the power of 47 bhp and torque of 69Nm and mated with five speed manual gear transmission system. 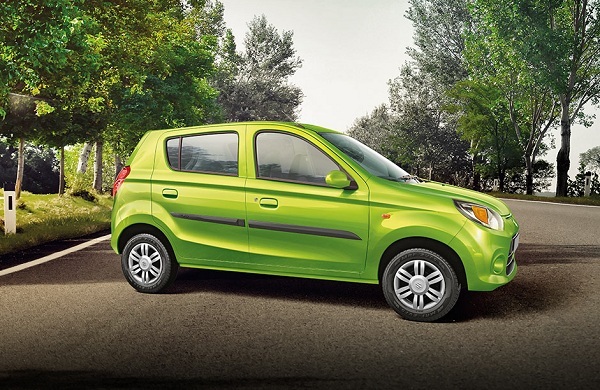 The refreshed Alto 800 receives revised aerodynamic design although the front fascia still continues to be same and receives subtle changes in form of new front grille followed by some updates on both front and rear bumpers. The front bumper now sports space for fog lamps and logo has been replaced from grille to bumper. 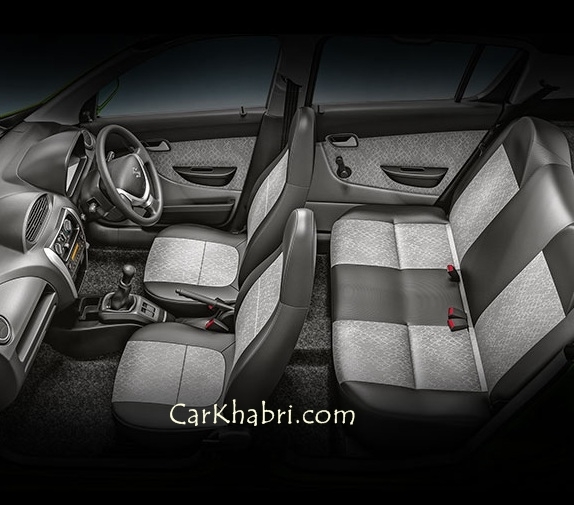 Interestingly the length of car has also been increased up-to 35mm offering comfort seating experience. Inside the cabin it receives dark grey color treatment on seats and door trims. The rear seats have been updated with headrests. Safety features include option of driver airbag beginning from base variant. According to Mr. RS Kalsi, the Executive Director Marketing & Sales of Maruti Suzuki India, "The new stylish looks, fresh classy interiors and addition of two new colours make it (Alto 800) trendy and vibrant. Above all it comes with improved mileage and assurance of Maruti Suzuki's unmatched service network, guaranteed performance and lower maintenance cost. All these make Alto 800 a preferred choice of the value conscious customers across India".